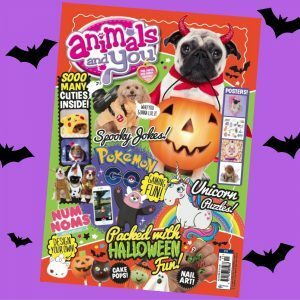 Get your paws on the Halloween issue of Animals and You – on sale today! 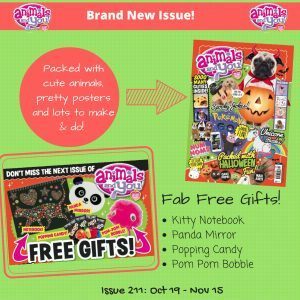 It’s packed with adorable animals, puzzles, posters, prizes and spooky fun! Next story Cool Comps Alert!